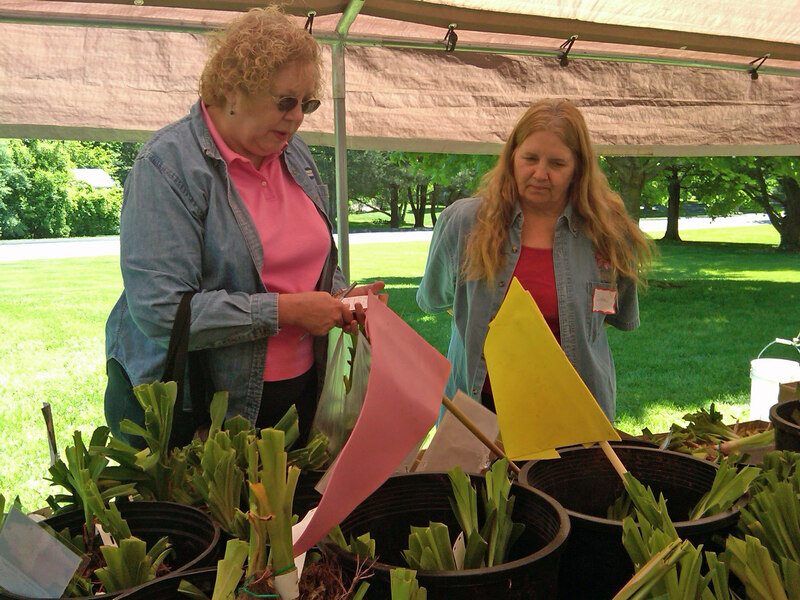 Annual CDS Daylily & Plant Sale! 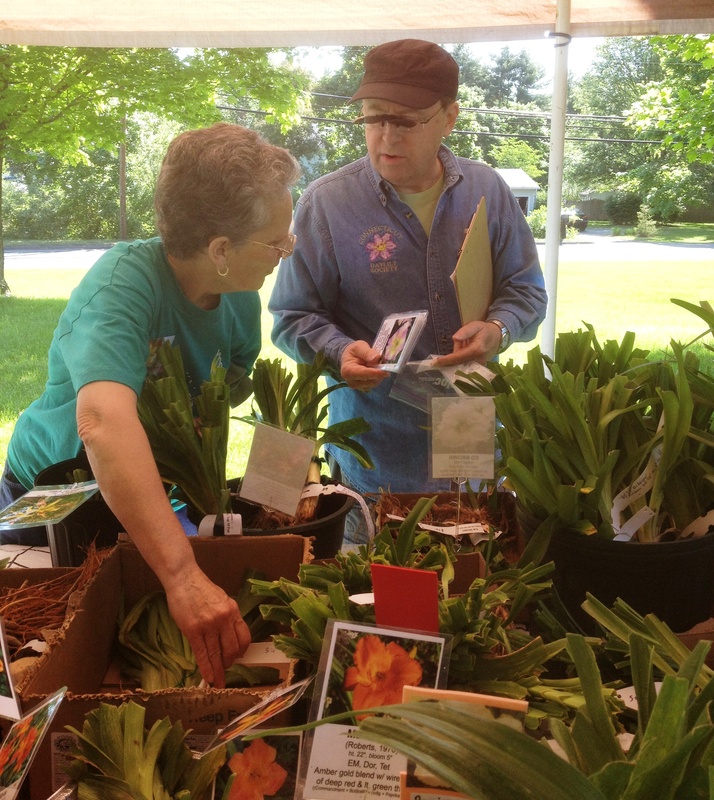 The Connecticut Daylily Society will hold its annual Daylily and Plant Sale on Saturday, May 16 from 10 am until 2 pm on the Avon Senior Center grounds in Avon, CT. 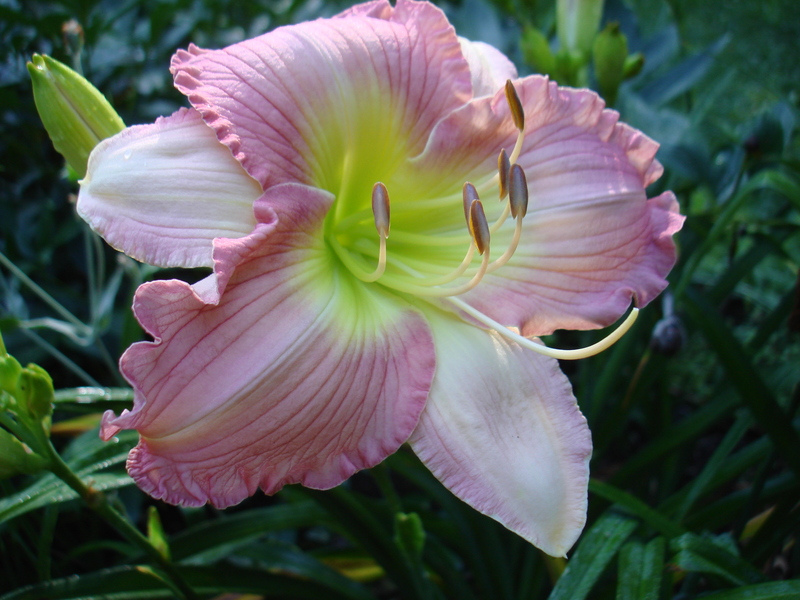 Hundreds of member-grown hardy daylilies will be available in all colors, sizes and forms, including doubles and spiders and early and late blooming varieties, at 50 percent or more off retail. 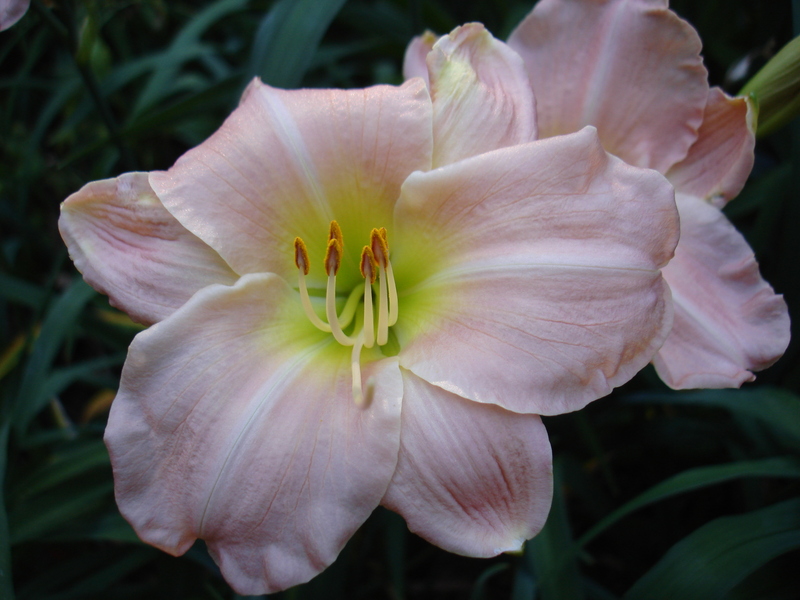 Many of the choice varieties available at this sale are rarely available locally. 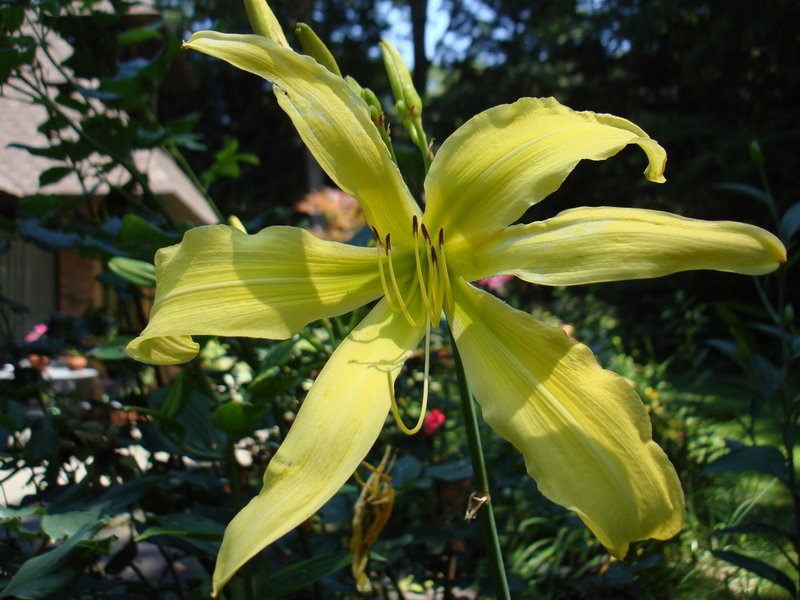 An amazing array, expert advice, and tempting pricing await you with prices starting at just $5 per double fan (two plants) division. 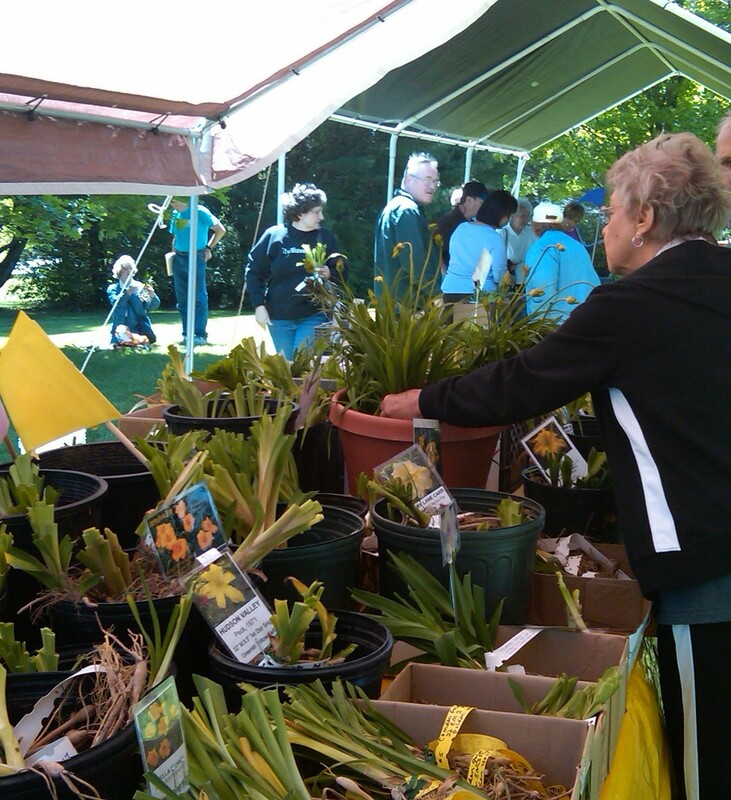 The sale also features companion perennials, starting at $5 a pot, all CT grown and hardy. 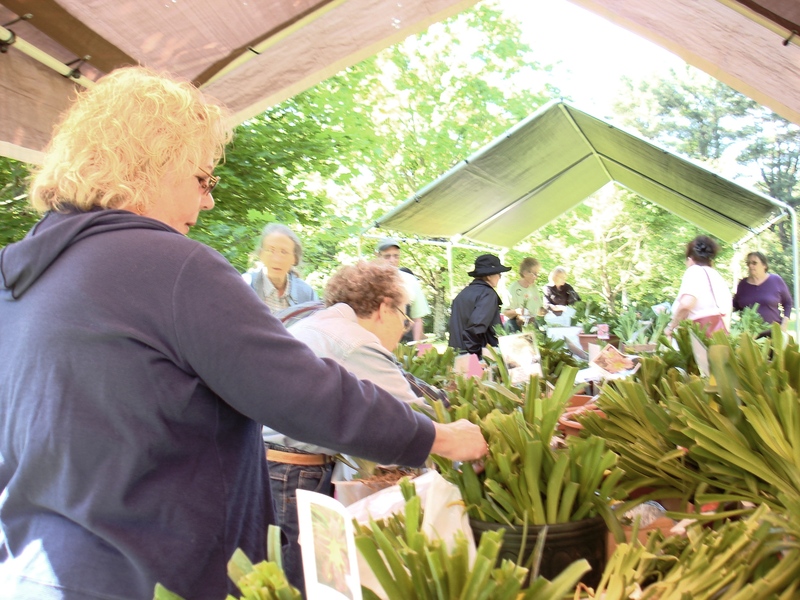 You can expect to find hosta, ferns, iris, heuchera, pulmonaria, polygonatum, phlox and other delights from members’ gardens, so arrive early for the best selections. All proceeds from the sale are used to fund the organization’s free educational programs, all of which are open to the public. The Avon Senior Center is located at the Sycamore Hills Recreation Center, 635 West Avon Road (Rt. 167) at the junction of Sycamore and Scoville Roads. The sale is conveniently situated between Farmington Avenue (Rt. 4) and Rt. 44. 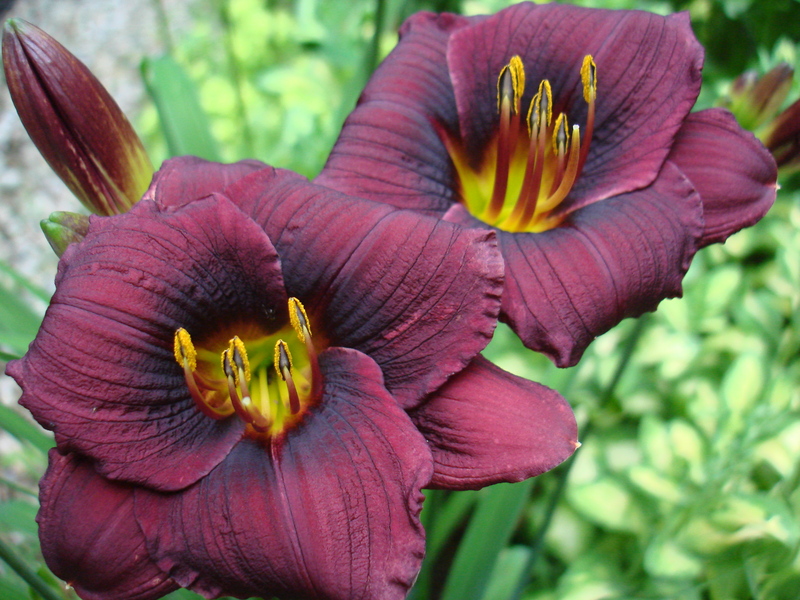 Further information and detailed directions can be found on the Society’s website, https://ctdaylilysociety.wordpress.com or on www.ctdaylily.com/CDS.html. Please feel free to comment or email with any questions!